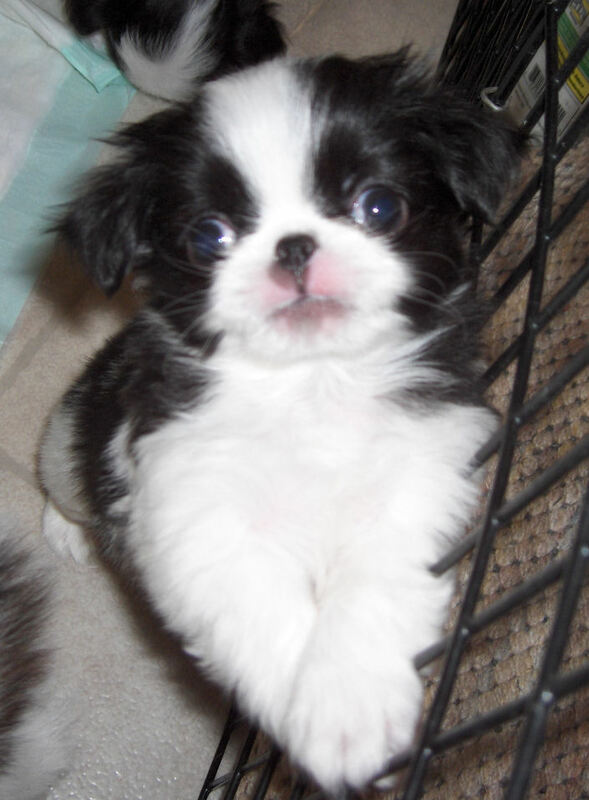 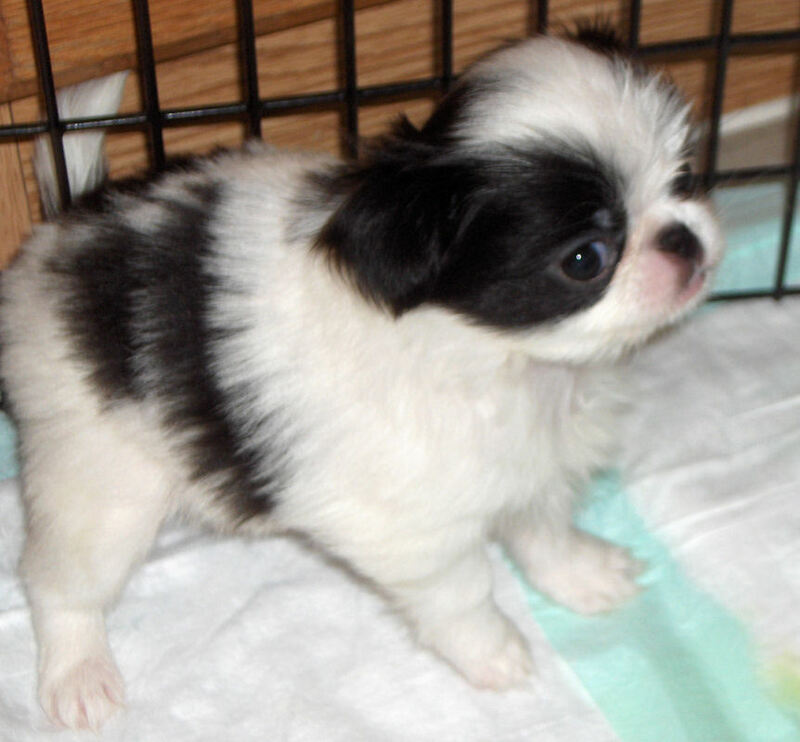 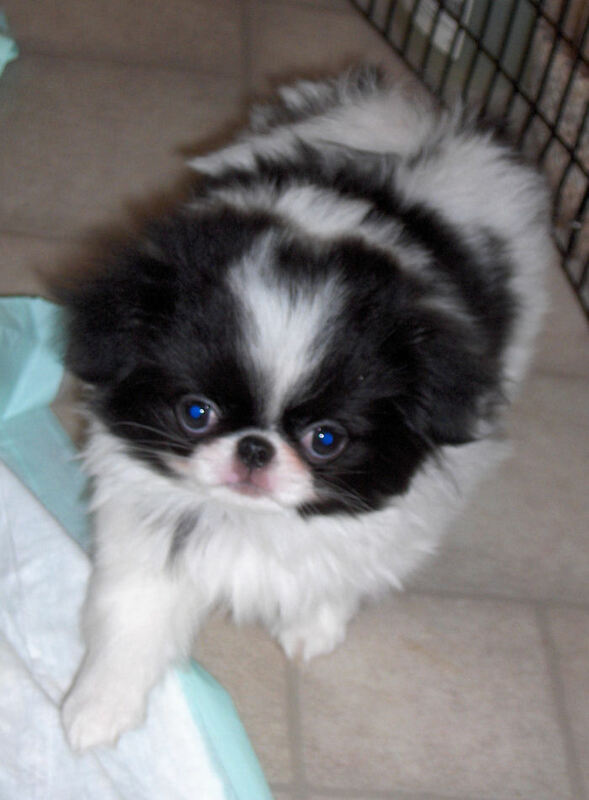 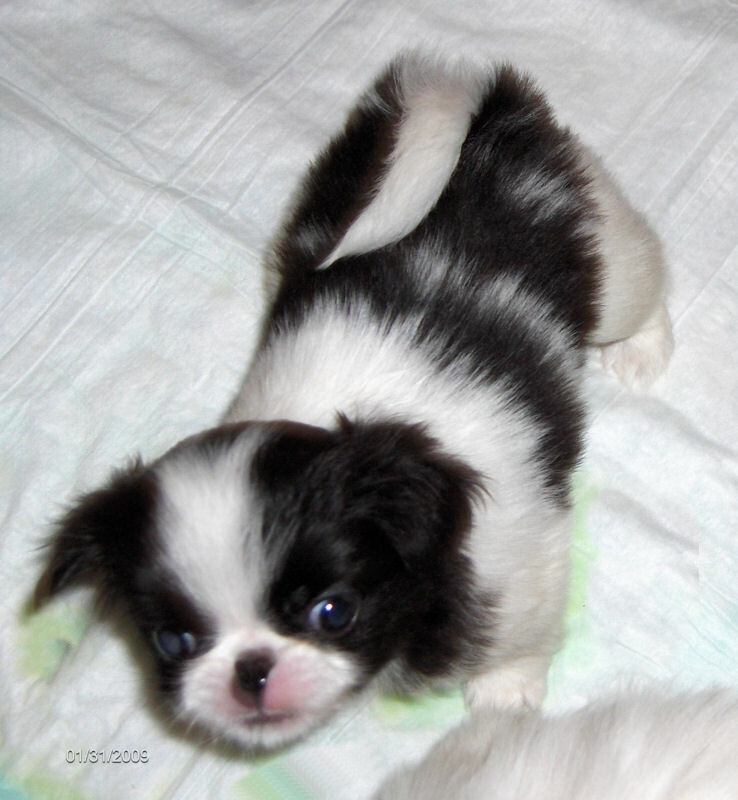 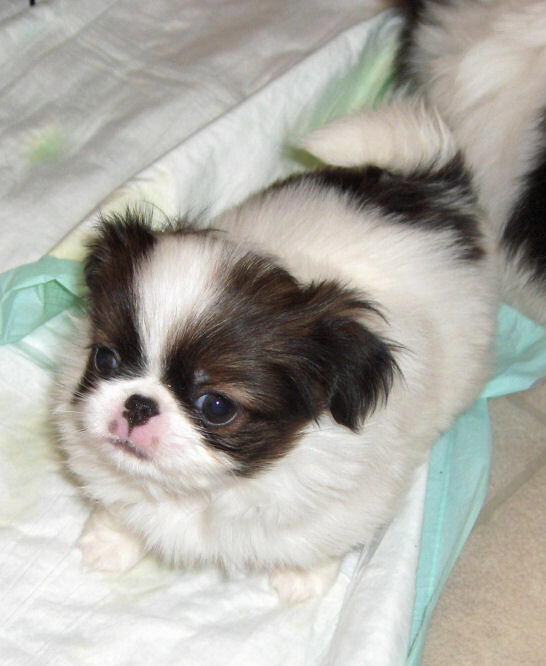 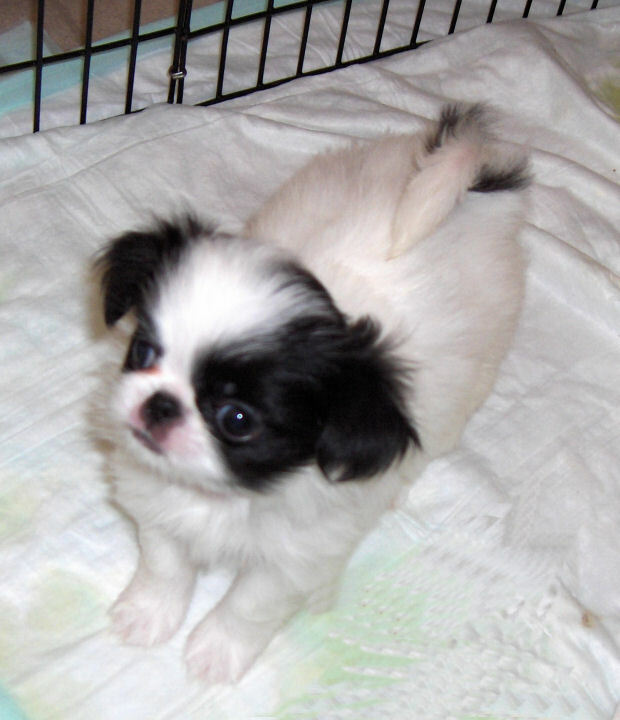 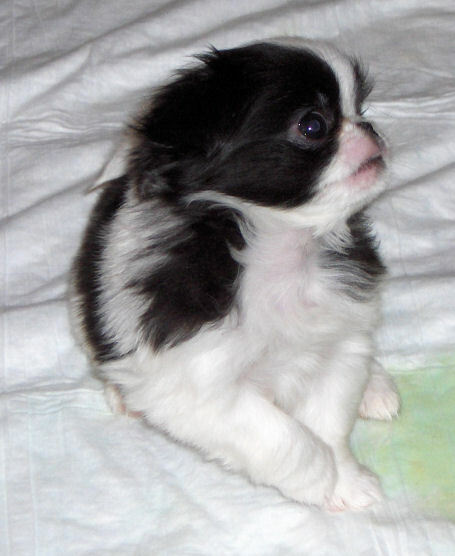 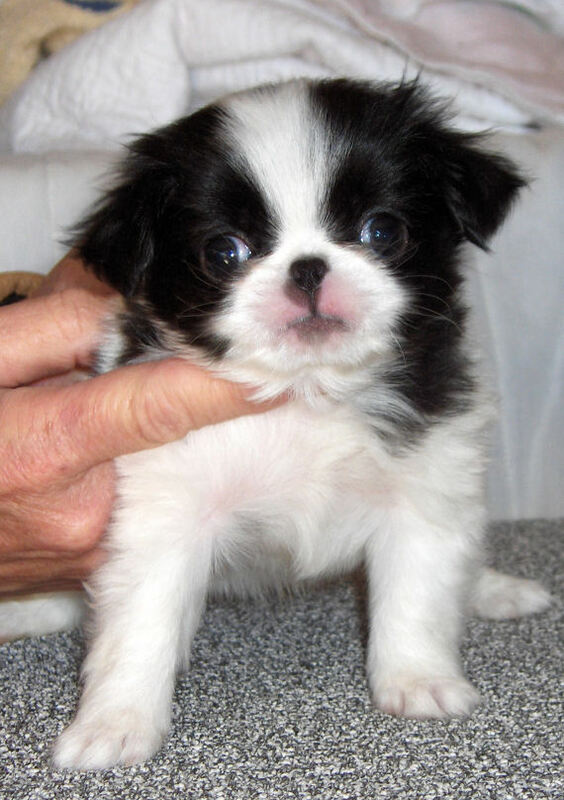 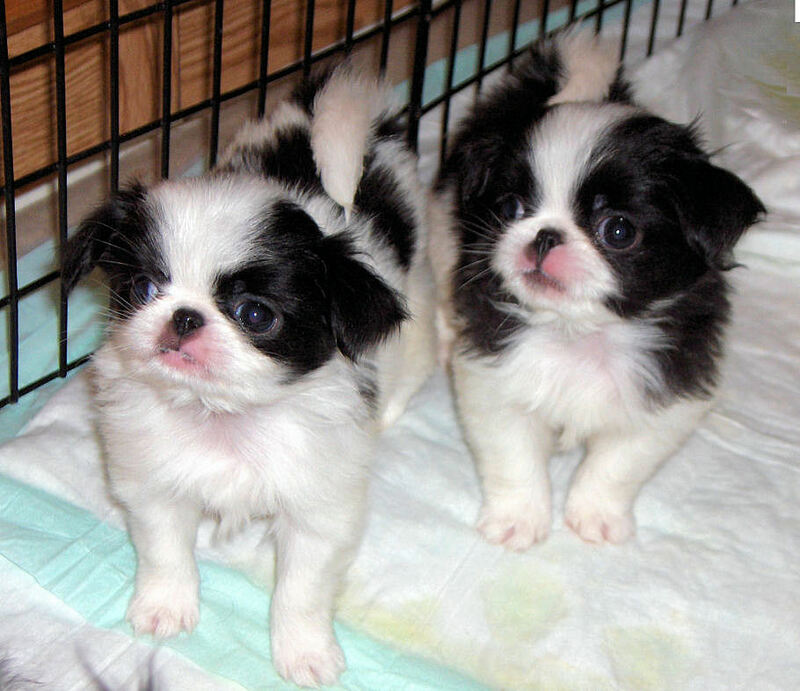 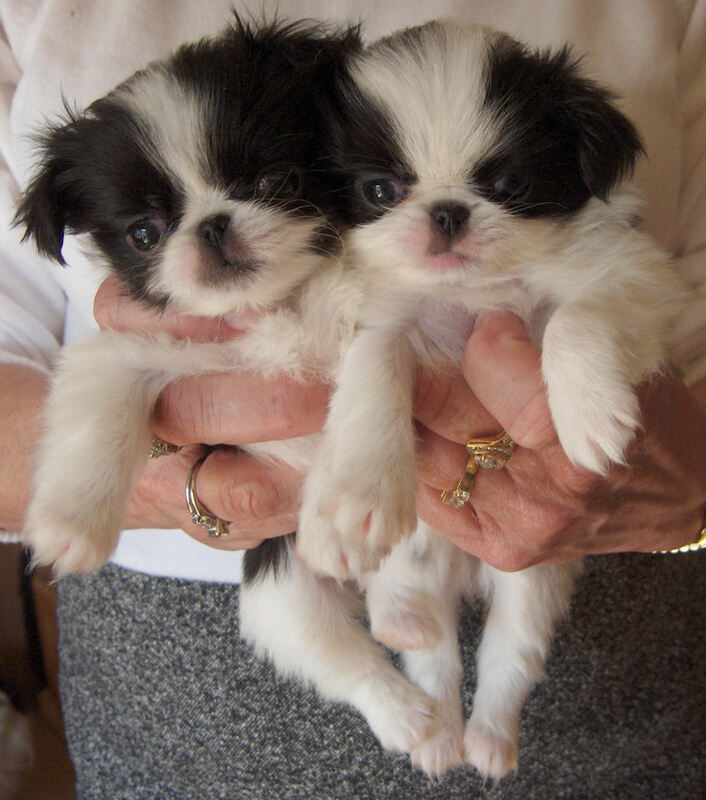 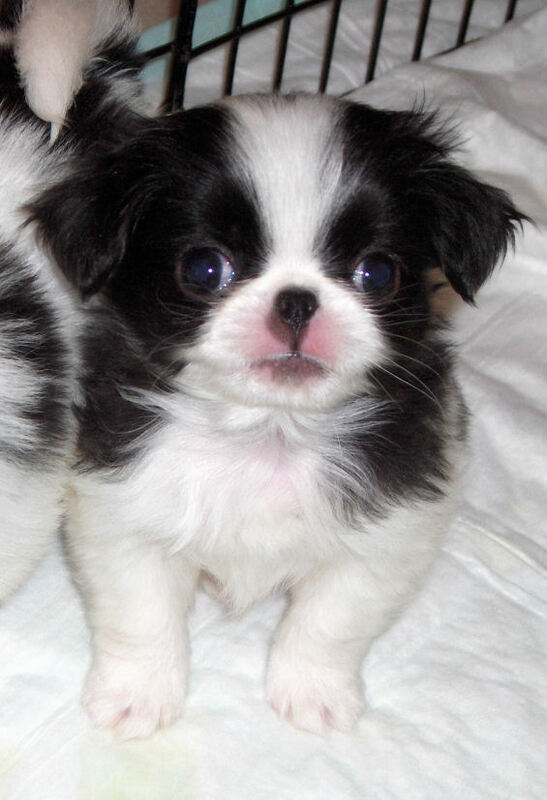 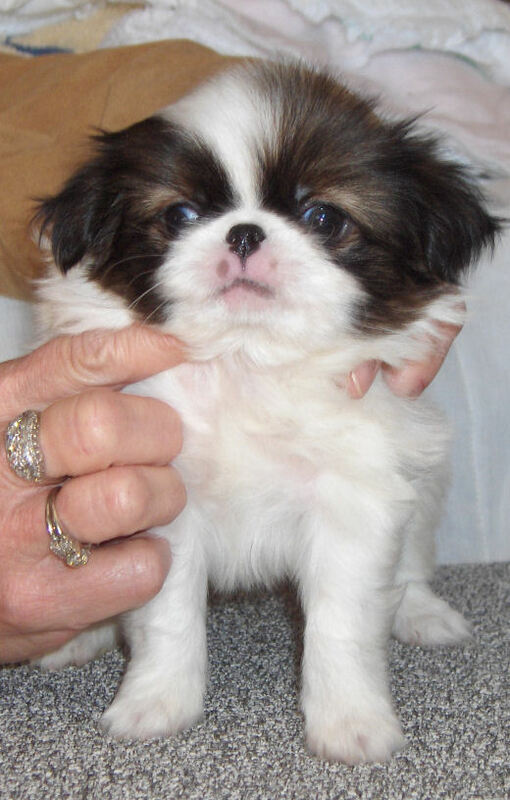 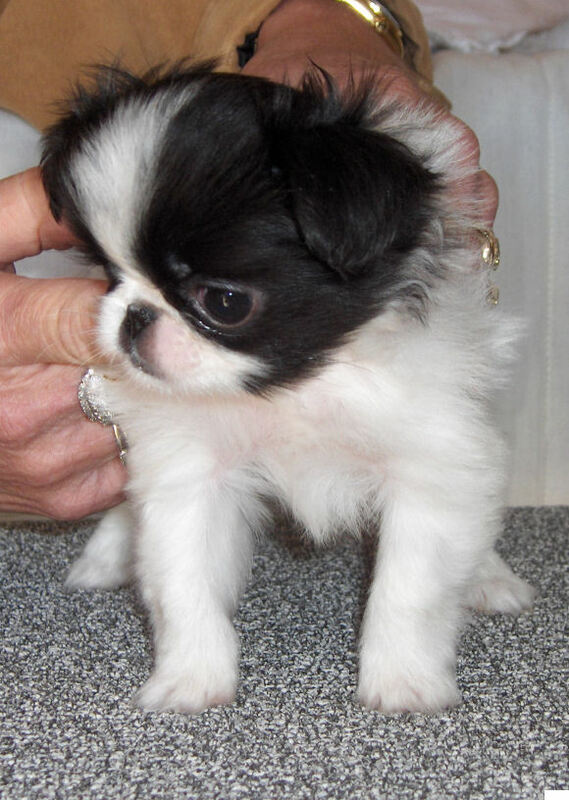 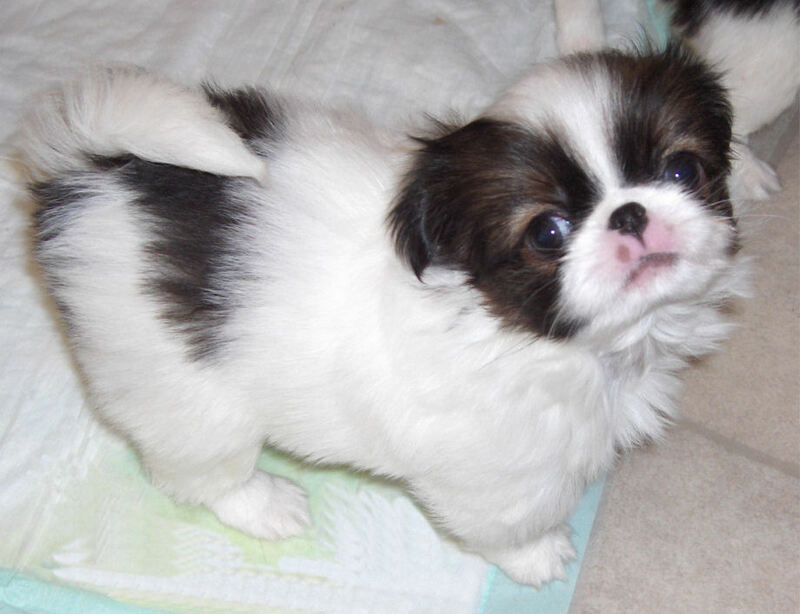 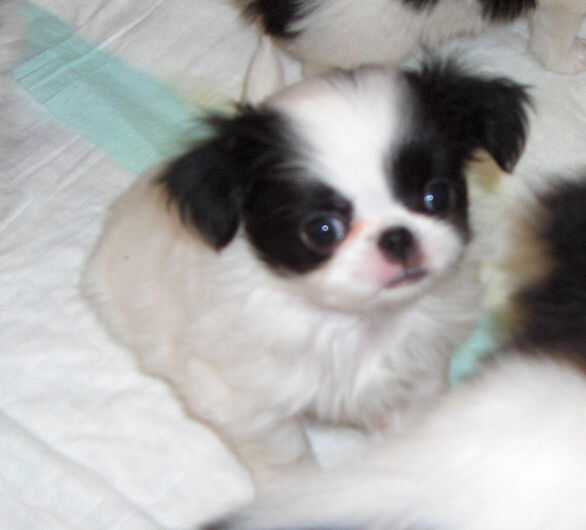 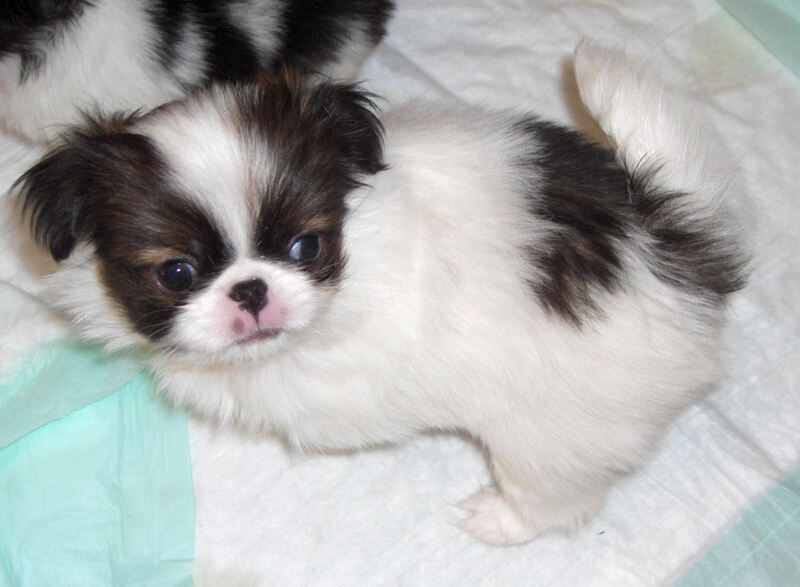 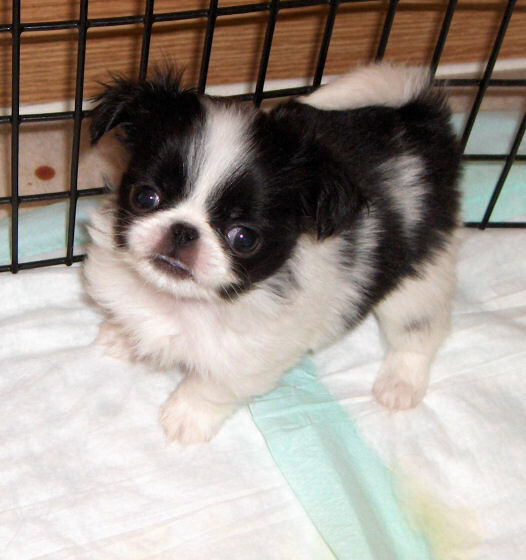 Japanese Chin like heights and are not very difficult to train. 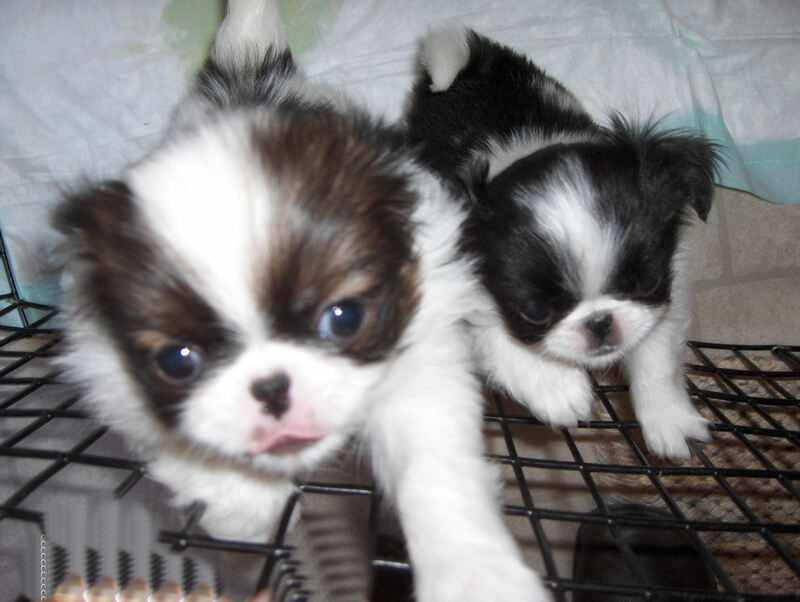 They do not like being alone and seldom bark. 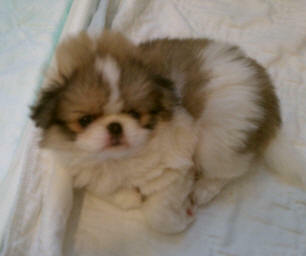 Chin are perfect for apartments or homes with yards. 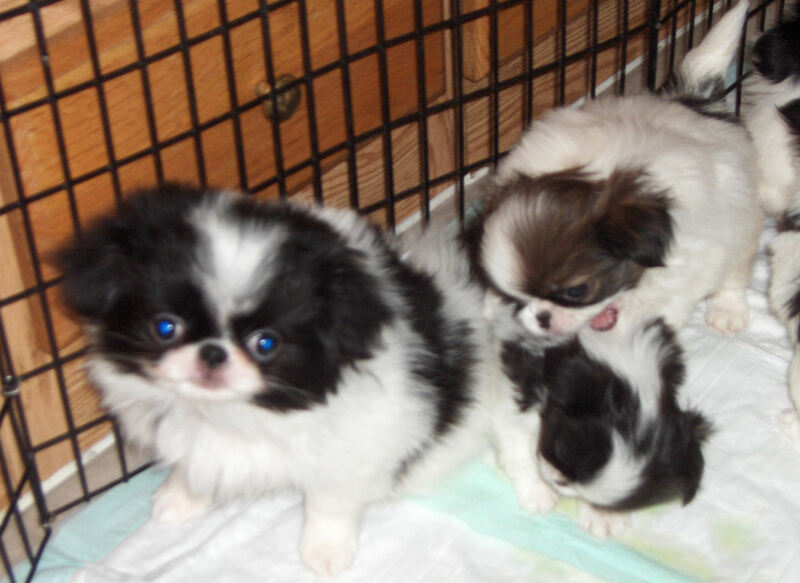 It doesn't take much to potty train them. 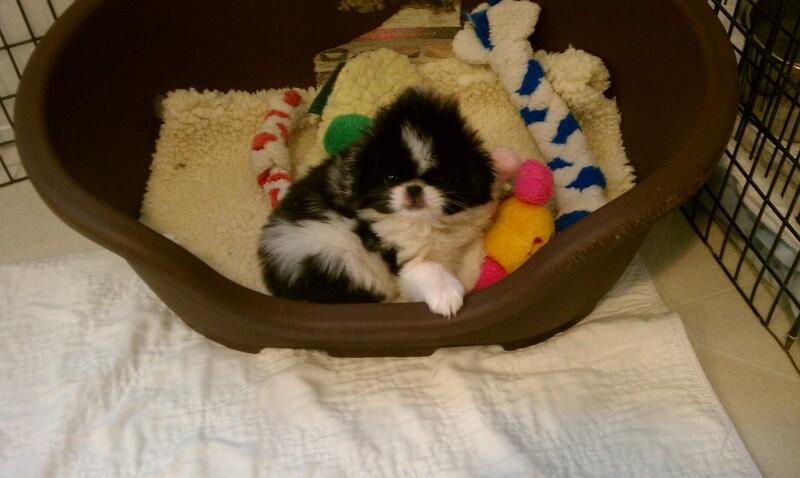 Mine uses pee pads inside at night and go potty outside during the day. 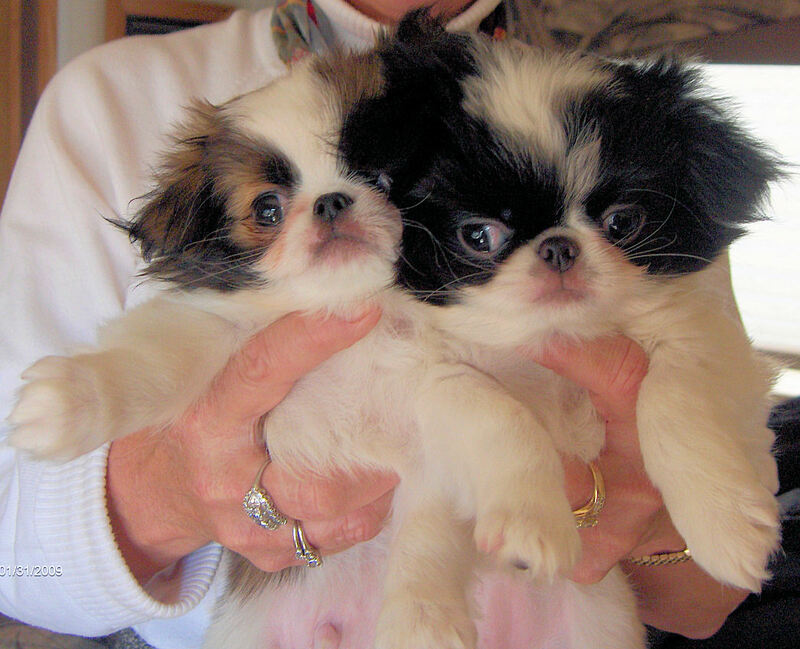 They are highly intelligent and always seem to know when I need extra kisses and am in need of it most. 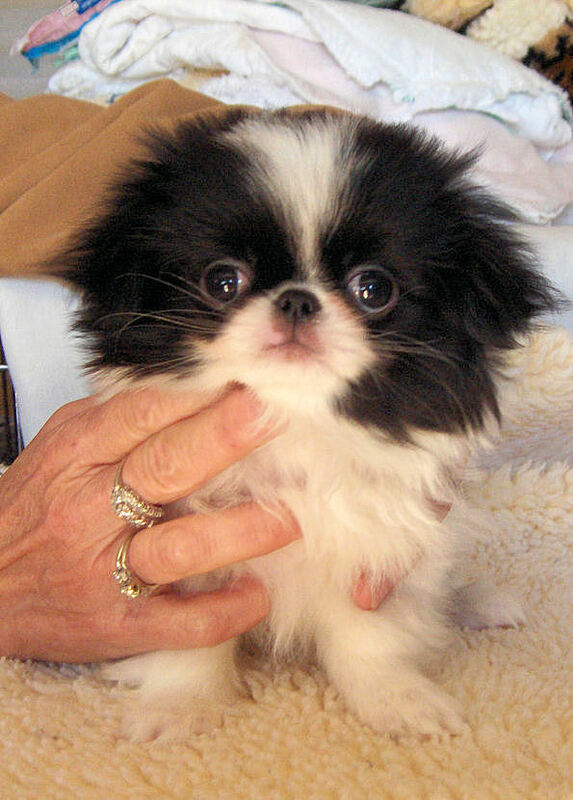 You won't go wrong with this breed...just remember you'll have to spoil them with lots of love! 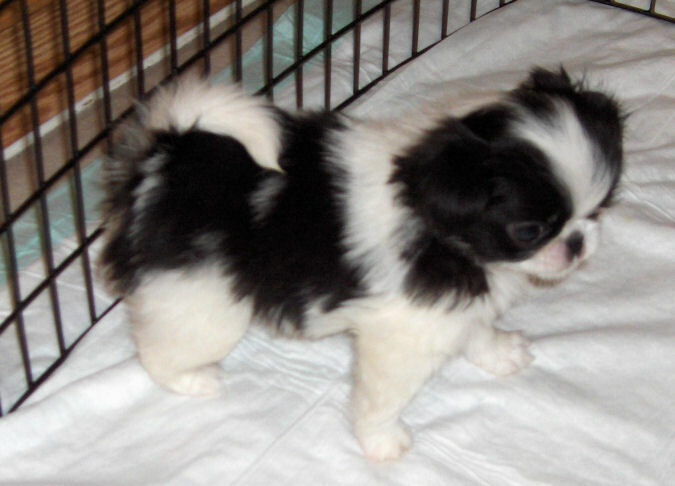 All titles are AKC (American Kennel Club), the only true, original dog registration and show organization in the U.S. Other so-called "registries" such as the CKC (Continental Kennel Club), SKC (States Kennel Club), and APR (American Puppy Registry) were formed by people kicked out of the AKC for rules violations. 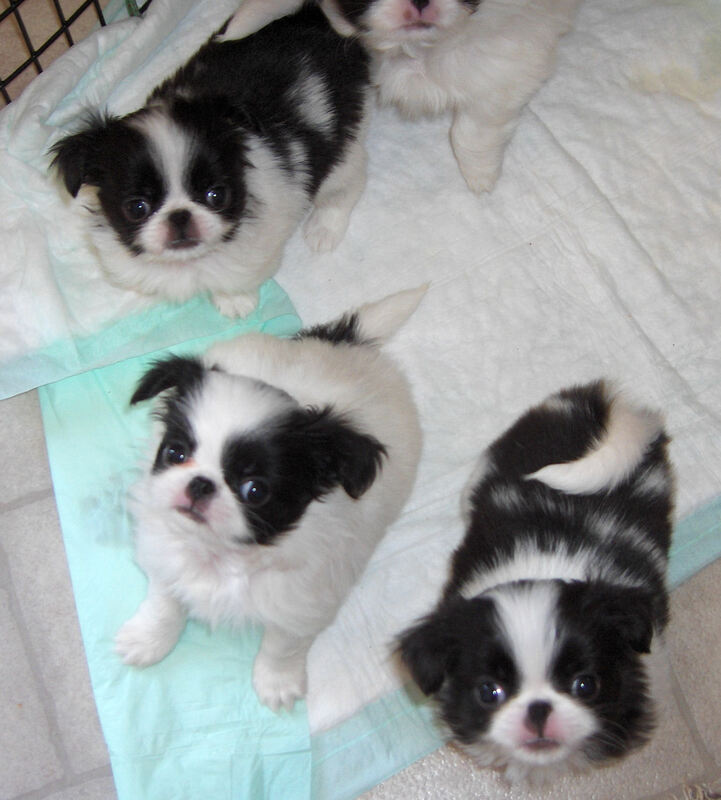 They formed these "clubs" so that they could say their puppies were "registered" and the uneducated public would think they were buying a purebred puppy. 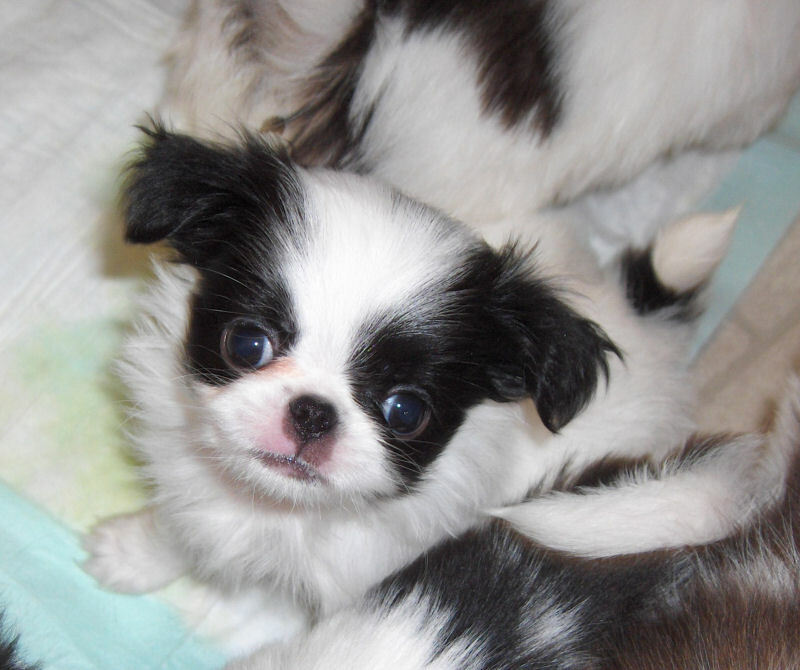 Never buy a puppy from someone who uses these registries as there is no guarantee that the puppy will be purebred. 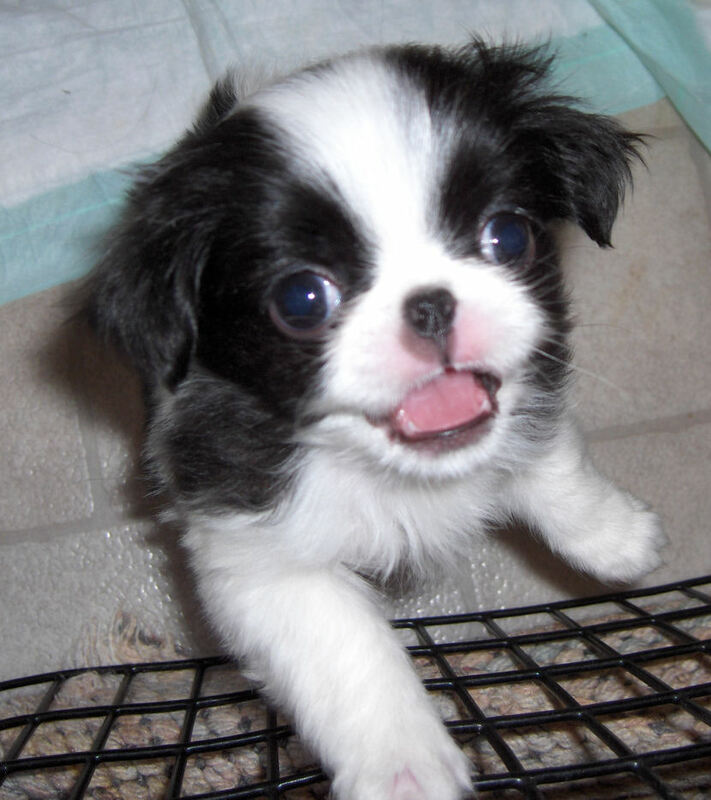 These organizations will register literally anything without proof of lineage. 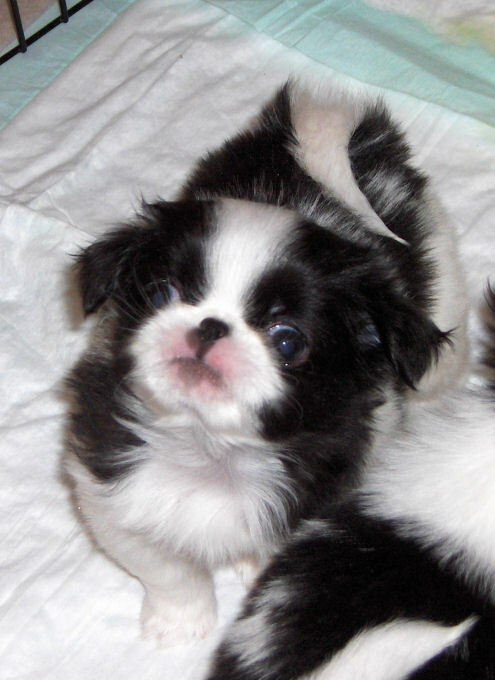 They even encourage the registration of mixed breeds which they call "designer breeds". 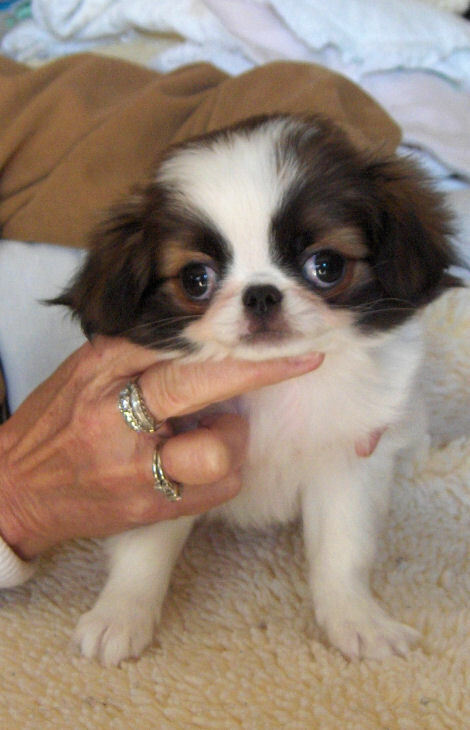 These "designer breeds" are nothing more than mutts since they do not breed true, yet people are paying ridiculous prices for them. 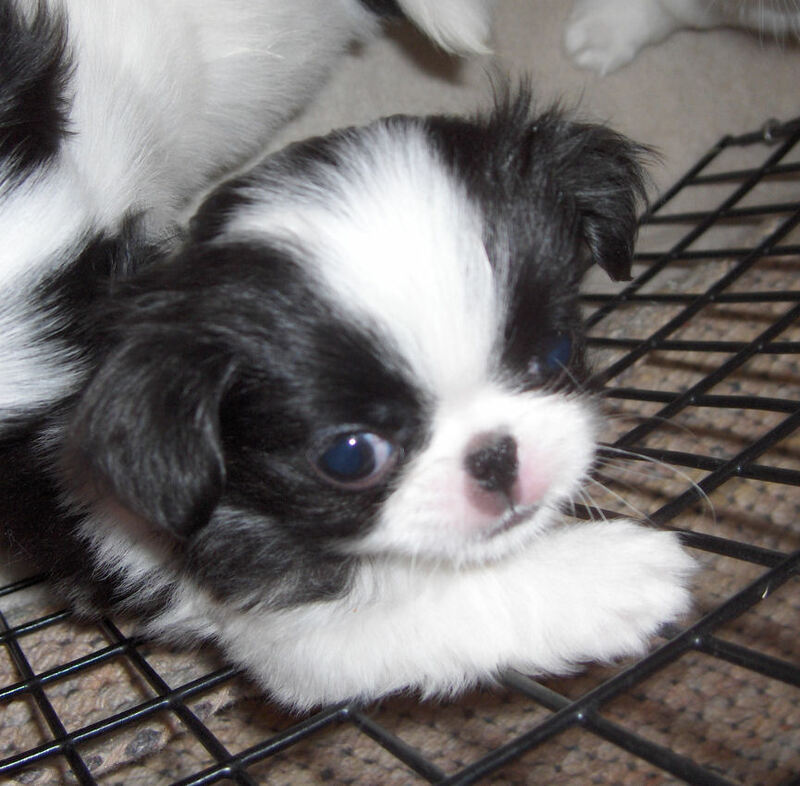 Don't get sucked in by the hype on these web sites and even on TV. 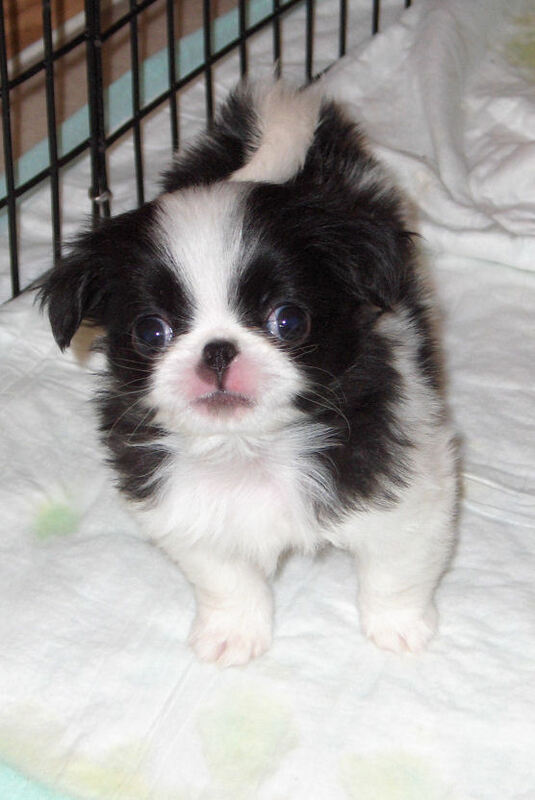 A mutt is a mutt and to think otherwise is to seriously delude yourself.